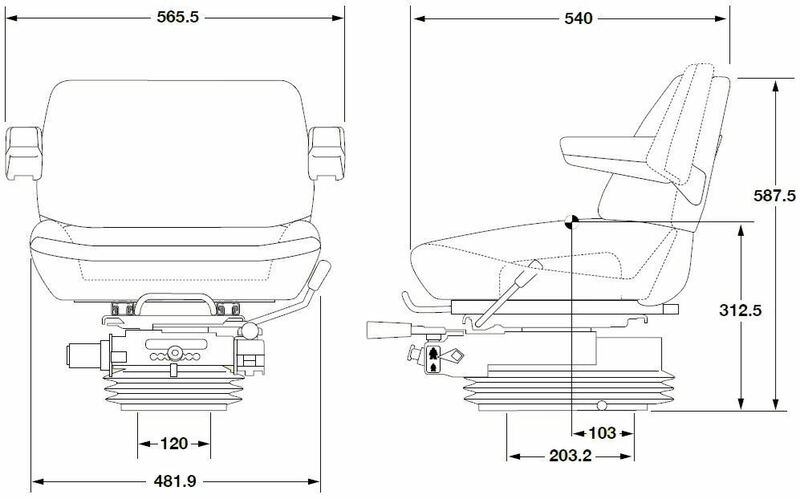 The XH2/U4 Fieldmaster is a low back mechanical suspension seat, suitable for agricultural applications where there is limited floor space in the cab. 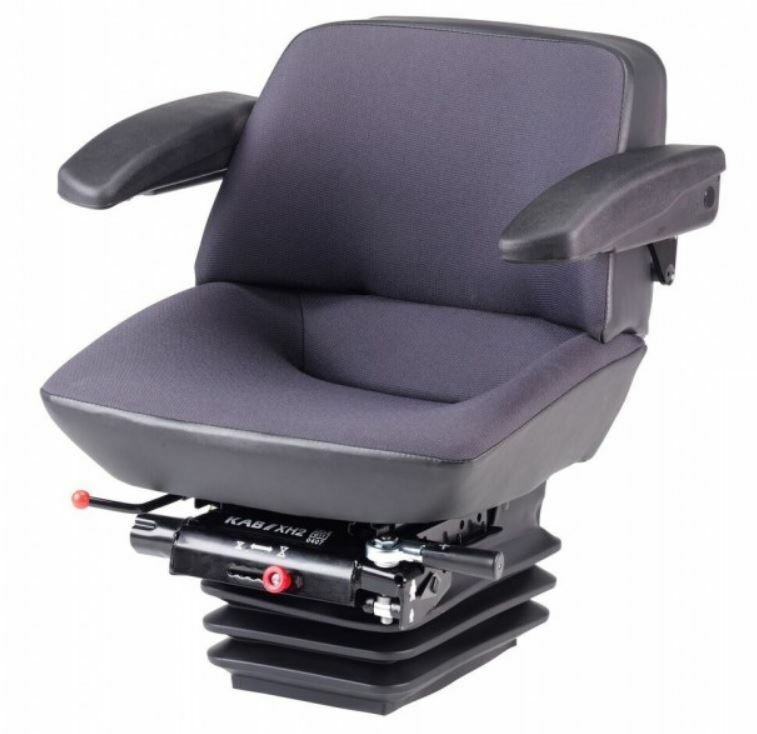 The suspension unit and seat top are compact to allow for maximum comfort and performance in the smallest of spaces. The versatility of the seat makes it an ideal universal agricultural seat for most applications.